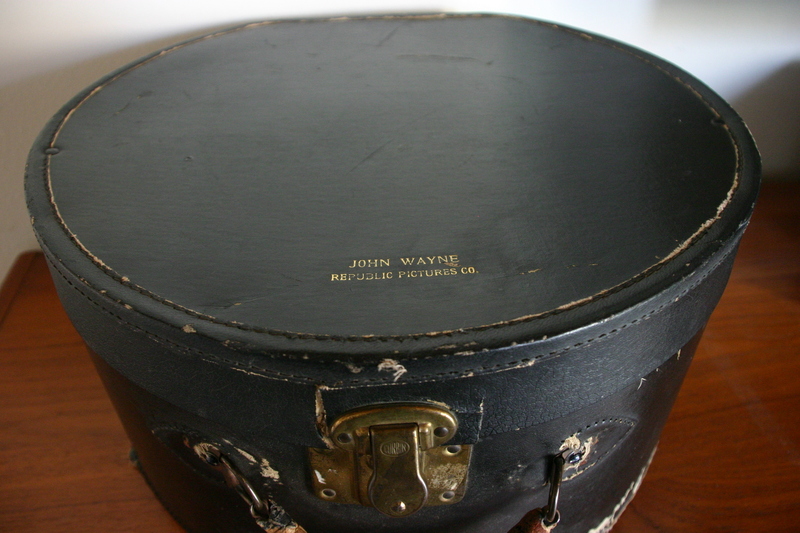 Republic Pictures Cowboy Hat Box owned and used by actor John Wayne. 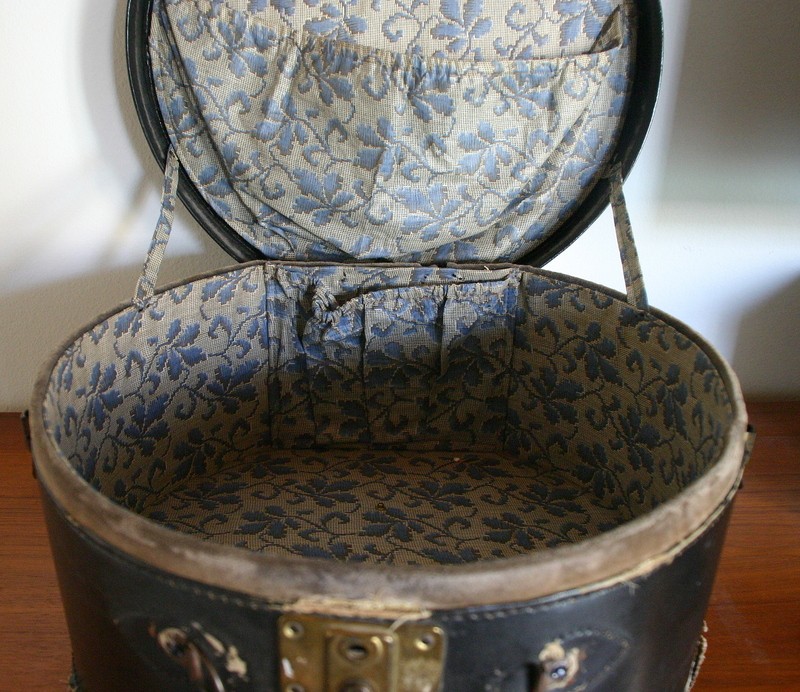 This large hat box has been well used and it shows. 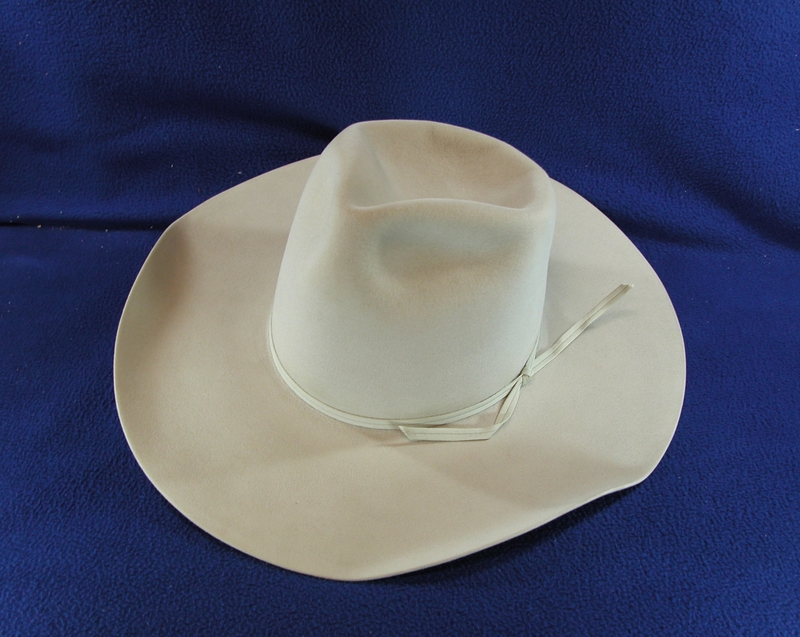 It is set up inside to accommodate a cowboy hat; in fact, John Wayne’s Nudie Cohn Stetson Cowboy Hat for sale elsewhere on this site fits in it perfectly! 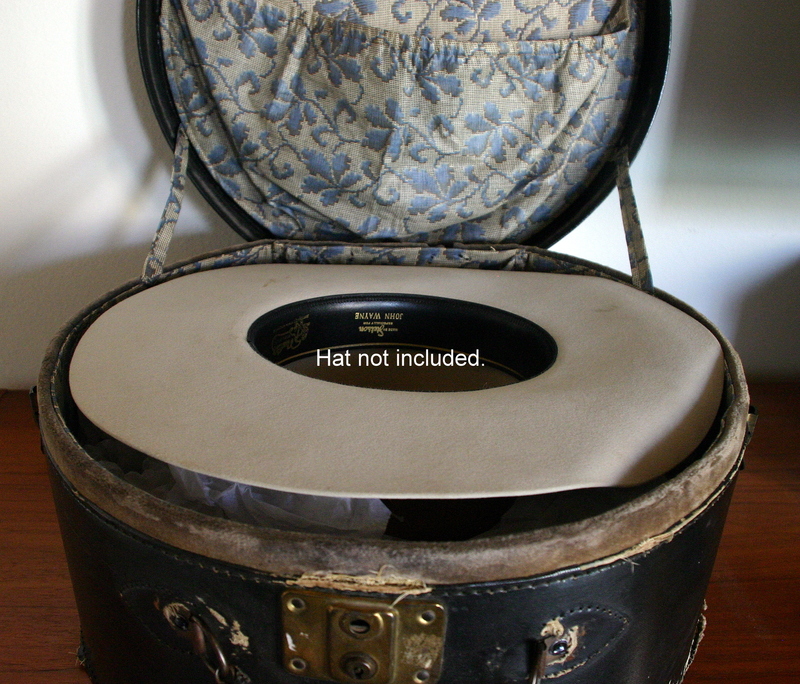 The hat box was acquired from The Andrew Yochem Estate and is accompanied by a Letter of Authenticity from Jo Yochem, Executor of her father’s estate. 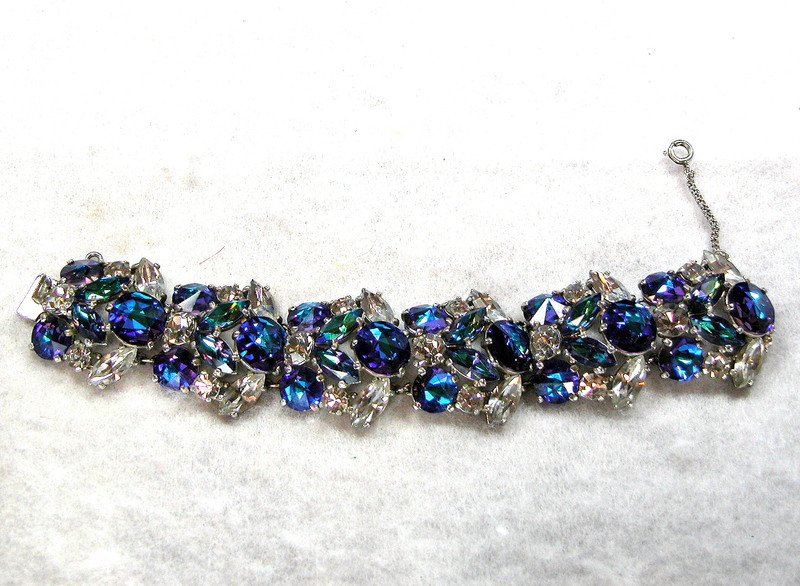 Mr. Yochem supplied horses to numerous motion pictures and television series and had one of the largest Hollywood star memorabilia collections in the country. 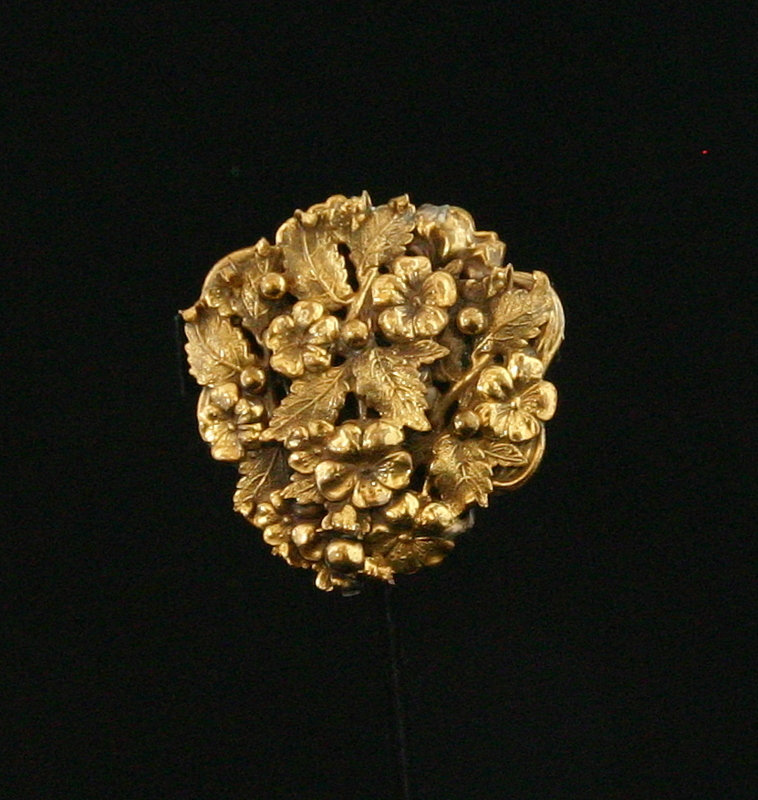 Also included with the hat case is a Certificate of Authenticity from The Prop Master, with our 110% Authenticity Guarantee.